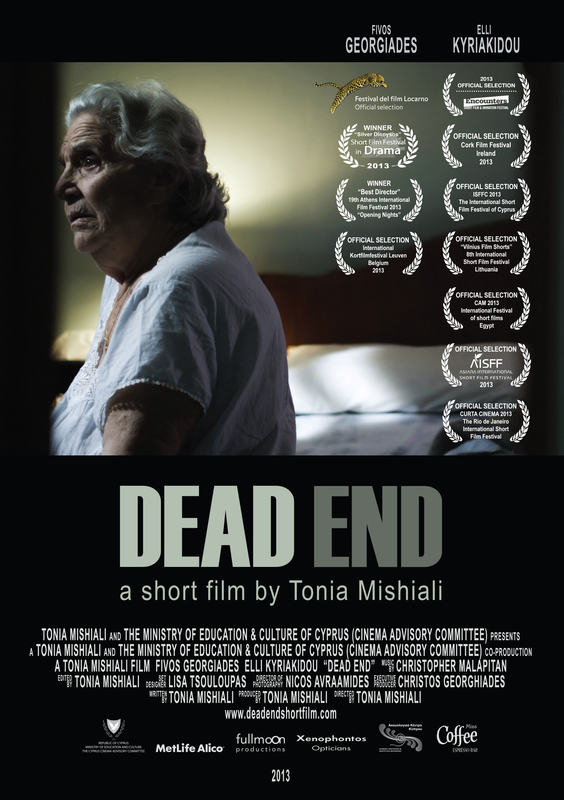 Co-funded by the Ministry of Education & Culture Cyprus (Cinema Advisory Committee) and Tonia Mishiali. Sponsored by MetlifeAlico, Full Moon Productions, Cyprus Audiology Centre, Xenofontos Opticians, Miss Coffee Espresso Bar, K-Cineplex. The loss of youth, social and professional activity intensifies the sense of loneliness, the obsessions and the “dead end” in the common life of an elderly couple.